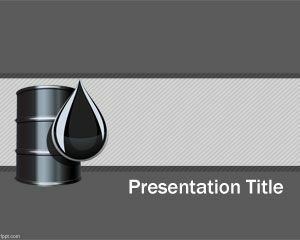 This collection of free utility PowerPoint templates can be used for public sector. A public utility is a company that maintains the infrastructure for a public service. Public utilities often involve natural monopolies, and as a result are often government monopolies, or if privately owned, treated as specially regulated sectors, but public utilities can be privately owned or publicly owned. It is well known than publicly owned utilities include cooperative and municipal utilities. 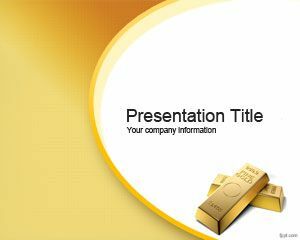 Sometimes top management or public companies need to create PowerPoint presentations for their new business or to expose some innovations in a particular product or research. In particular, municipal utilities may actually include territories outside of city limits or may not even serve the entire city. On the other hand there are also cooperative utilities that are owned by the customers they serve. They are usually found in rural areas, too. 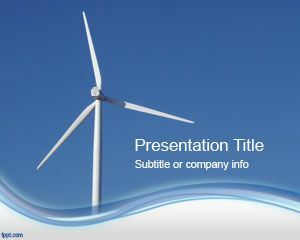 Private utilities, also called investor owned utilities, are owned by investors and usually they need to create PowerPoint presentations about industrial or utilities topics. Unlike public companies, private utilities may be listed on the stock exchange in the Market and can be bought or sell. Private, in this context, means not owned by the public or the government. 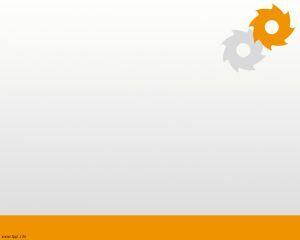 By Utilities companies you might find the following examples: an electric utility which in some instances can be electric power transmission or electricity distribution organizations. Drinking water purification and distribution. Sewage treatment and disposal. Other waste disposal. Natural gas distribution. District heat generation and distribution. Public transport. Telecommunications, such as cable television and telephone lines. Roads, including toll ways. 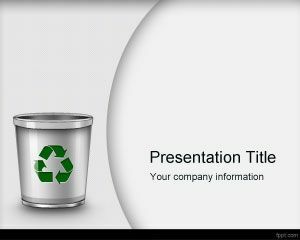 Here you can find a lot of free utilities or industrial PowerPoint templates for public utilities presentations but also for other industrial company presentations. 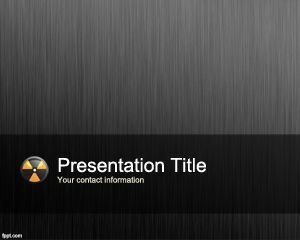 If you are looking for affordable, low-cost, premium Utilities PowerPoint Templates for Microsoft PowerPoint 2010, 2007, 2013 and 2016 then you can subscribe to download any of the following presentation templates and animated cliparts by PresenterMedia.